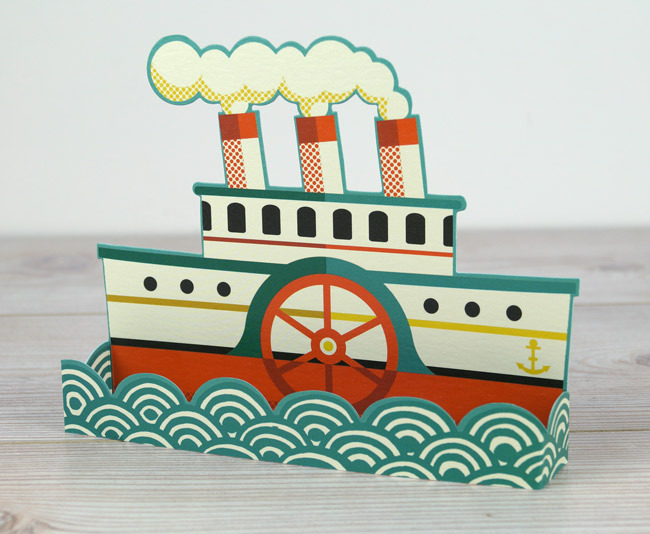 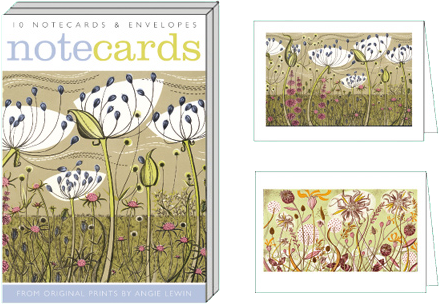 Art cards published by Art Angels. 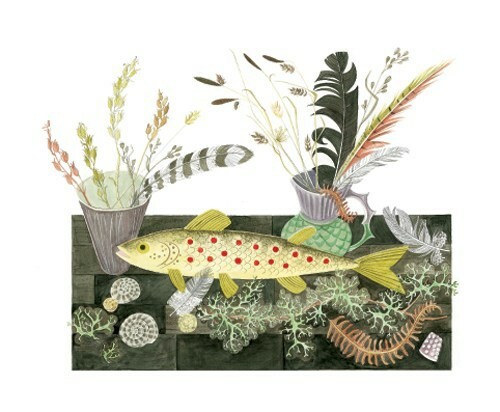 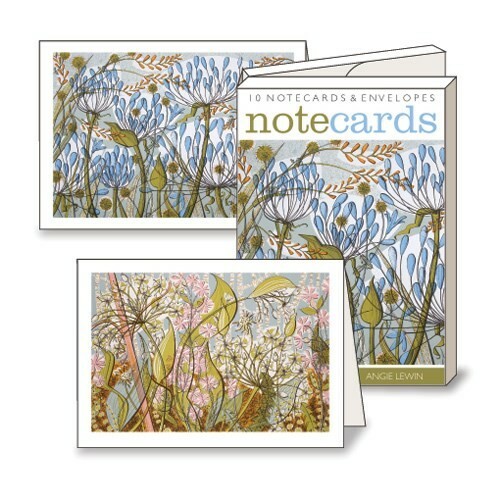 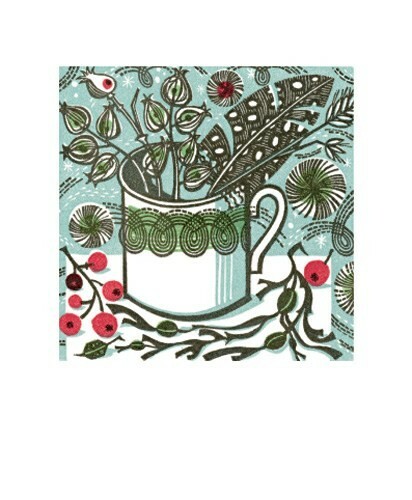 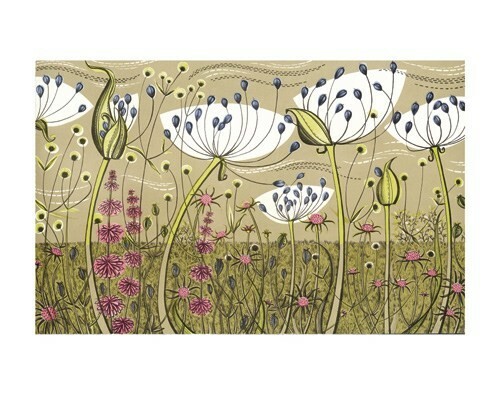 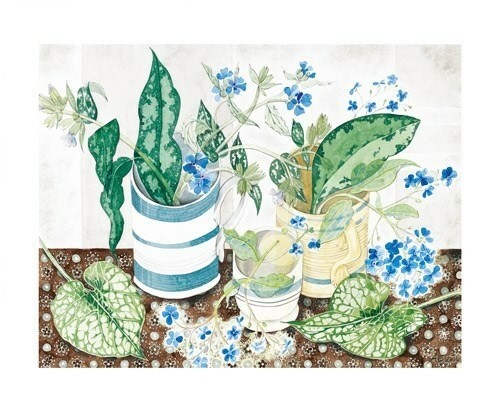 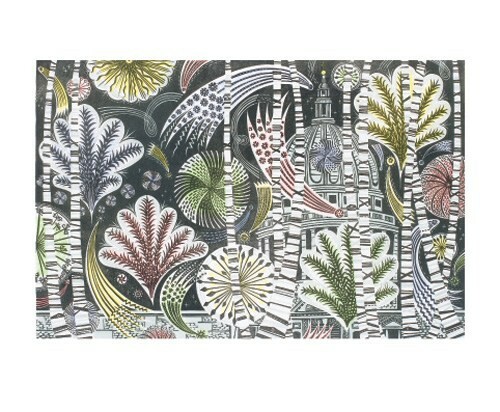 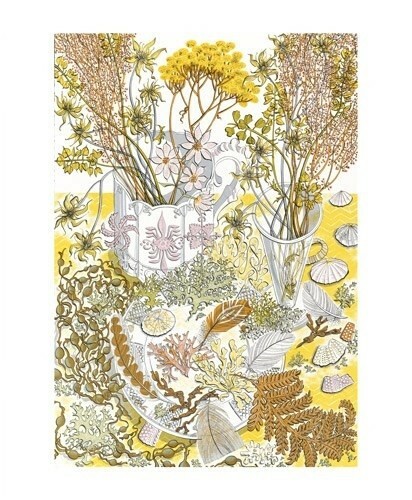 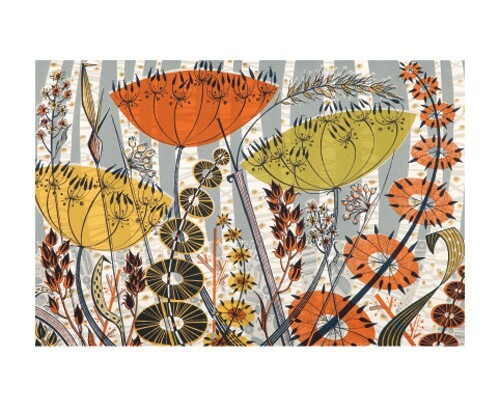 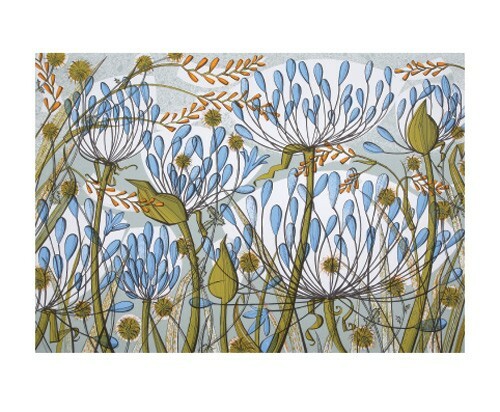 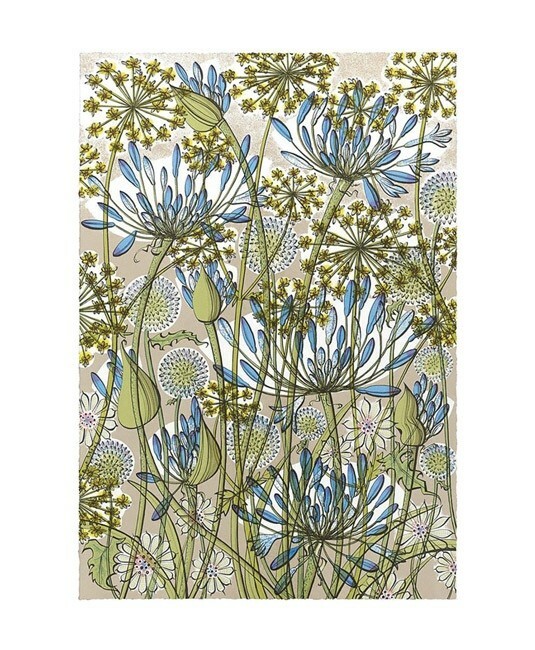 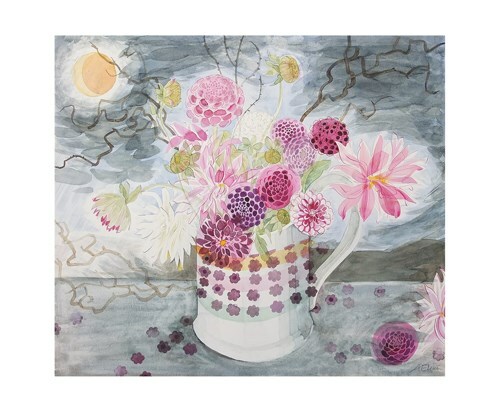 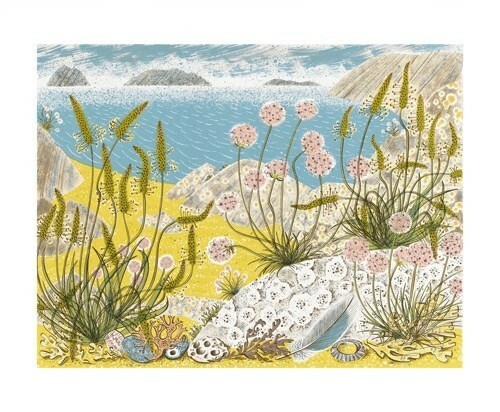 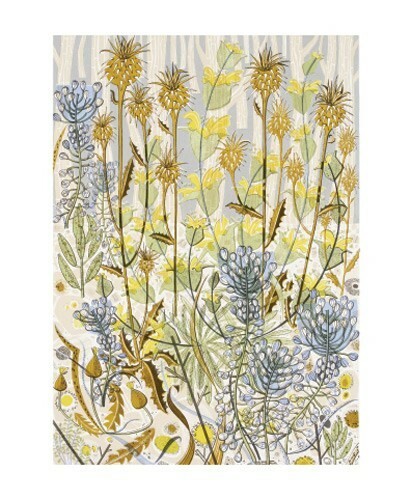 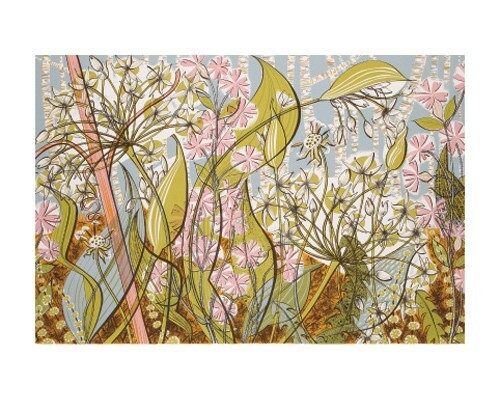 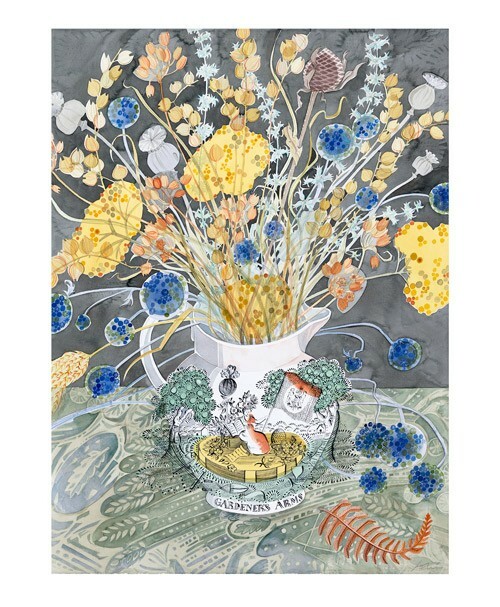 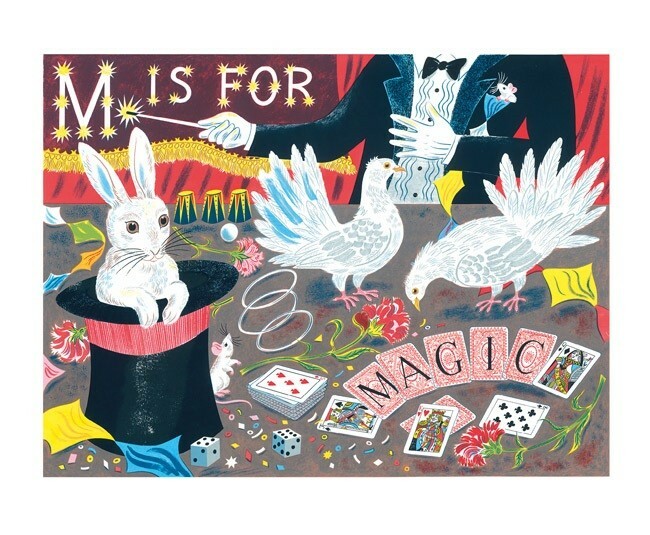 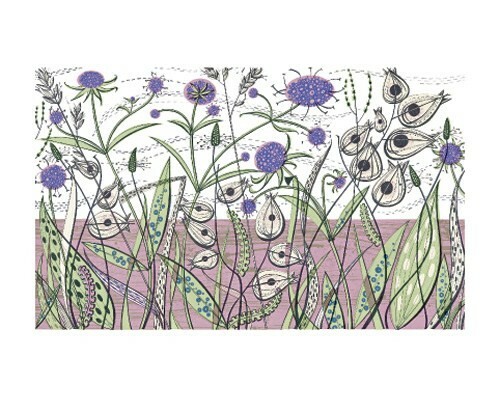 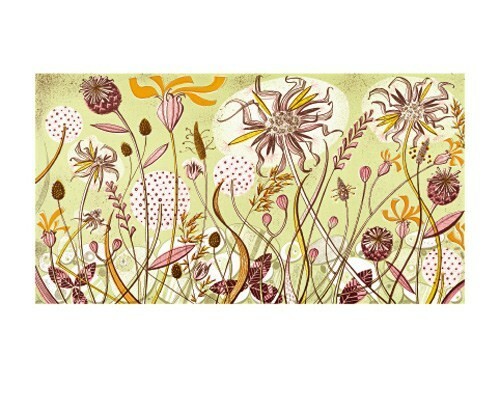 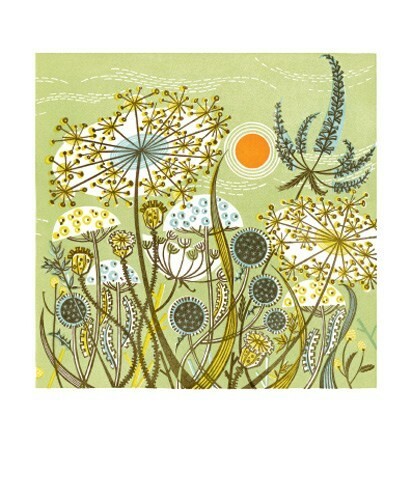 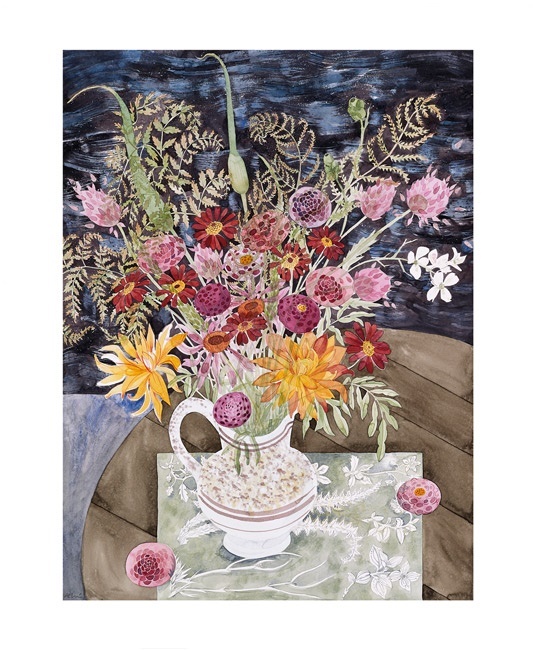 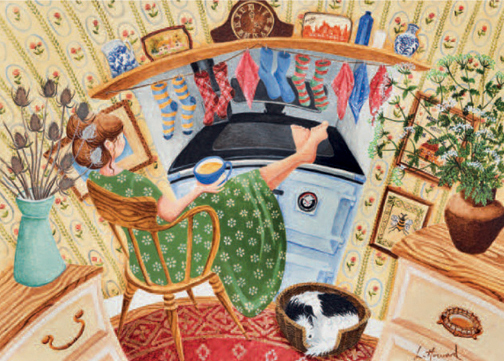 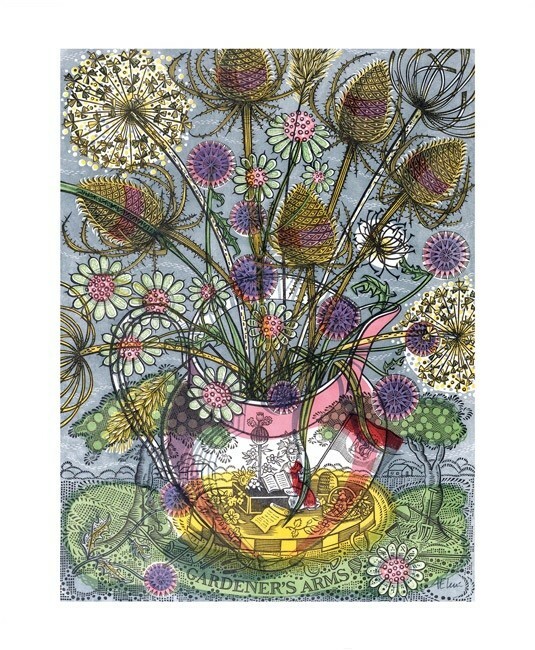 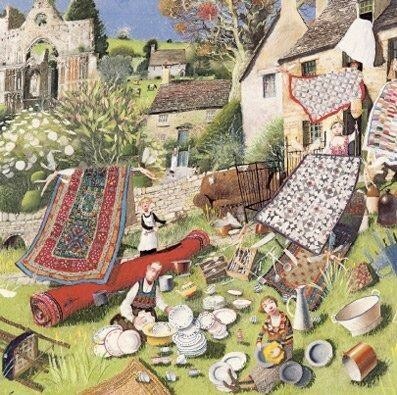 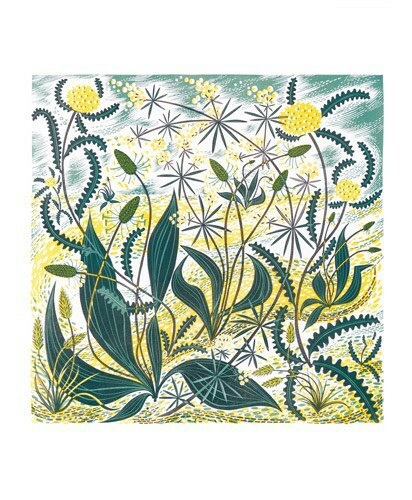 Angie Lewin is one of Britain's finest printmakers. 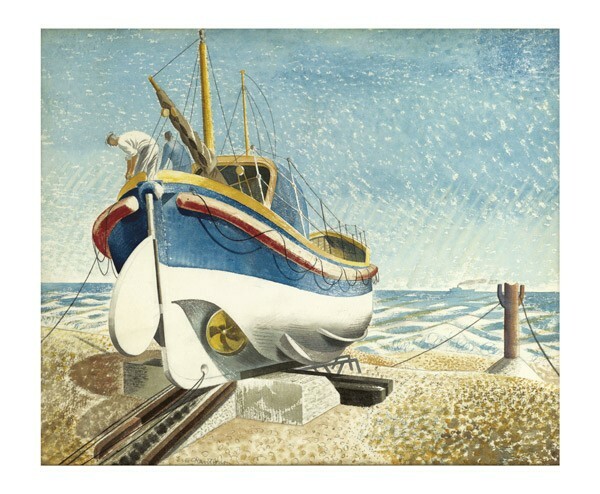 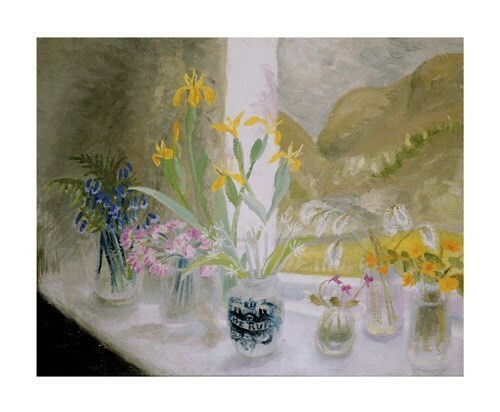 Her influence is such that it has become obvious to see how many have adopted her style and subjects. 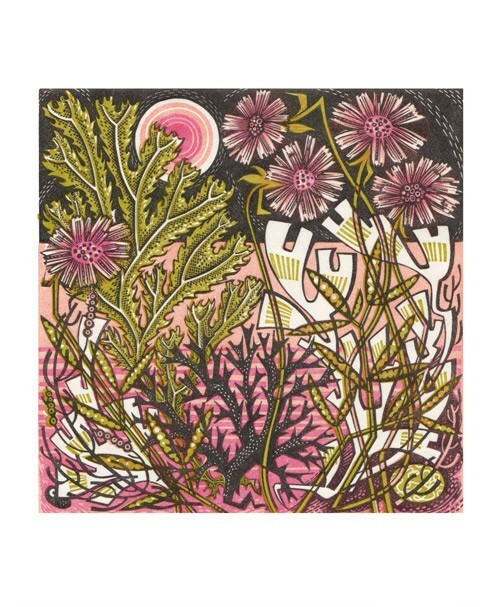 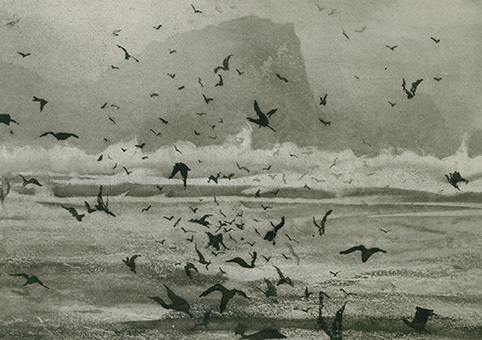 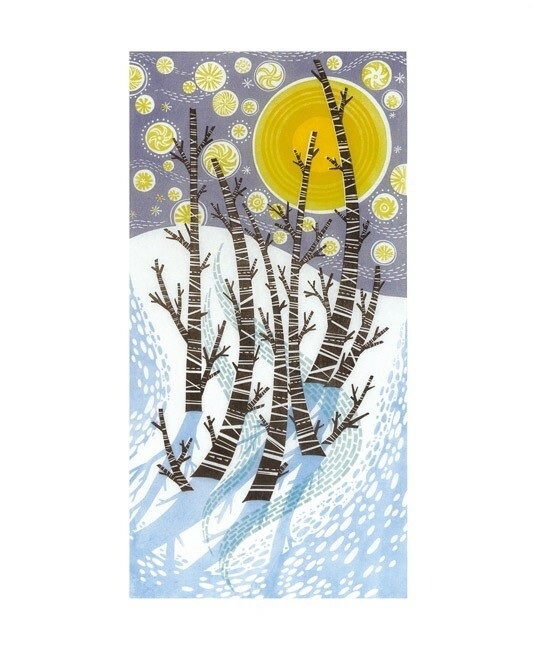 Angie graduated in Fine Art Printmaking from St Martin's College of Art and Design in 1986 followed by a year at Camberwell School of Arts and Crafts where she attended as a postgraduate. 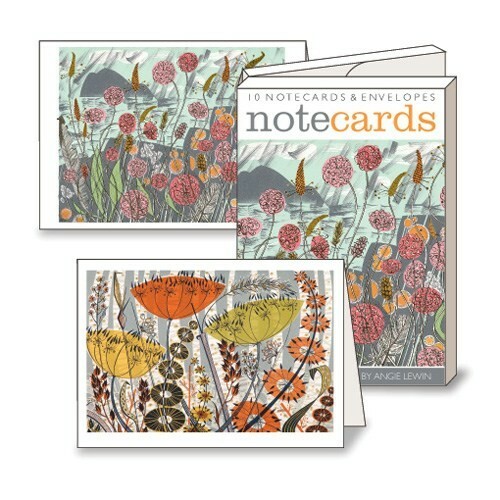 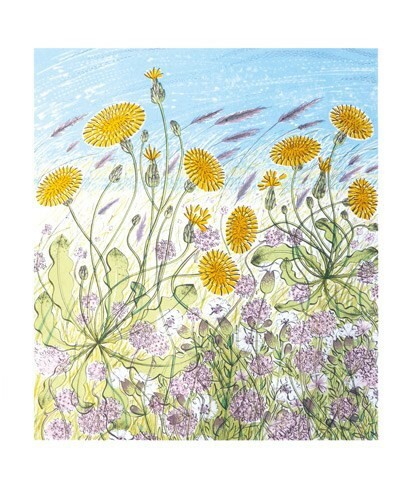 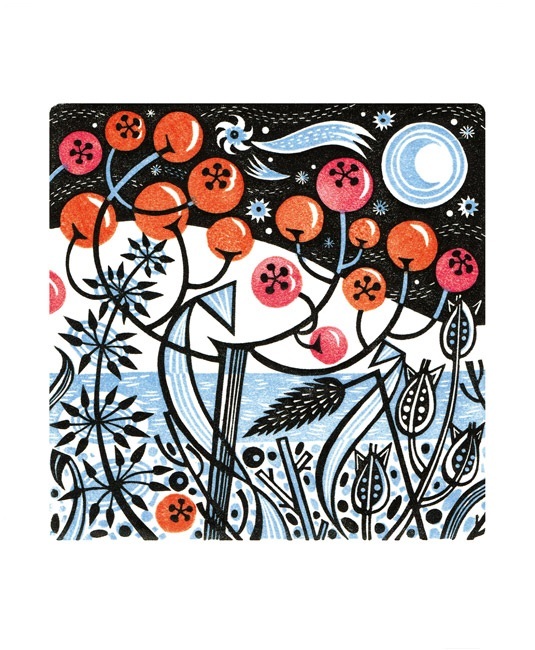 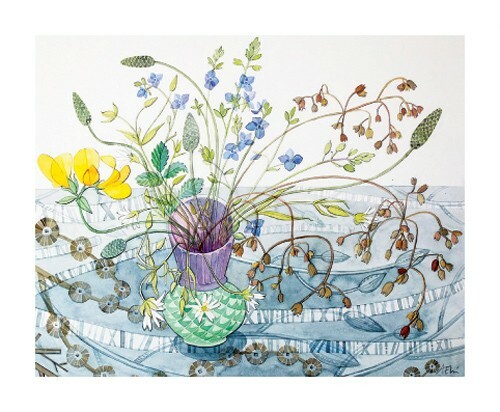 After a time working as an illustrator, Angie moved to Norfolk to intitailly study horticulture where she was inspired to return to printmaking. 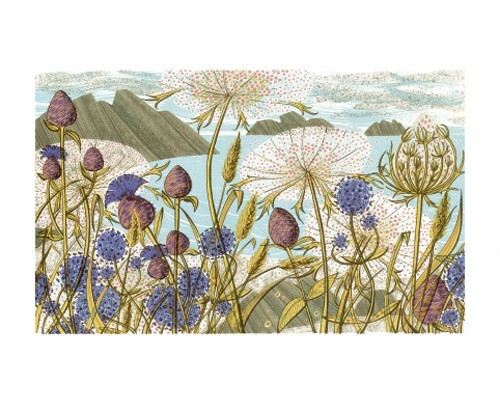 This inspiration came from both close detail and the expansive landsacpe of the clifftops and saltmarshes of coastal North Norfolk and time spent in the Scottish Highlands. 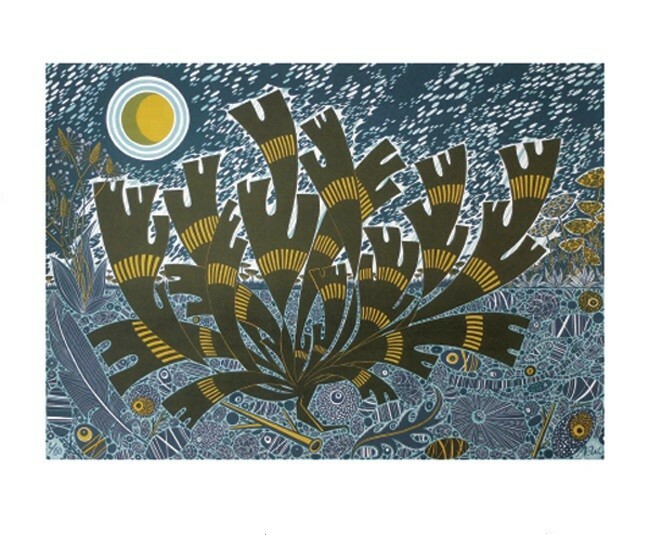 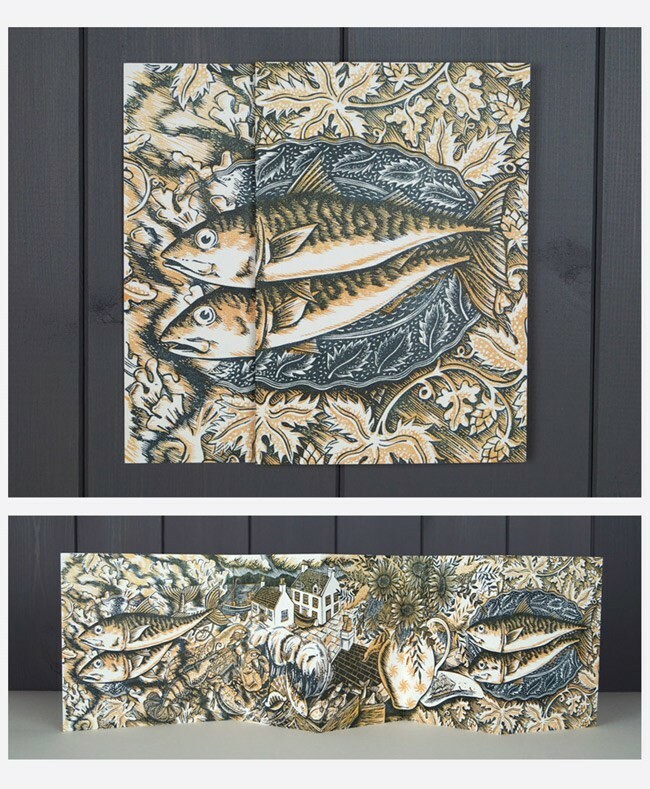 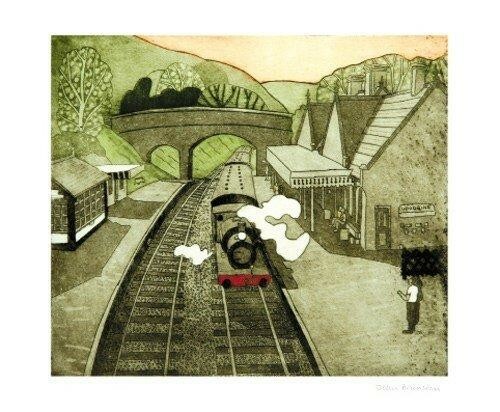 Although contrasting landscapes, both provide an abundance of native recreated in her interpretations in the form of wood engravings, linocuts, silkscreens, lithographs and collage. 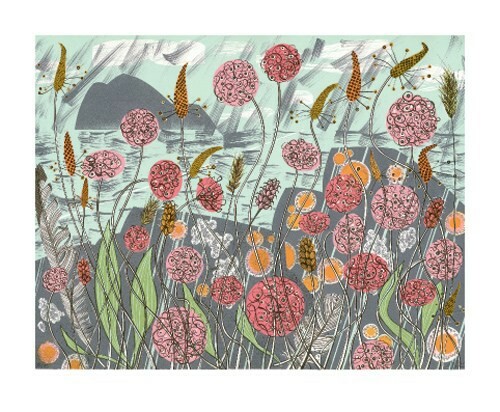 The plantforms that compose these landscapes are often captured in close detail which gives both a softness and boldness to her work.